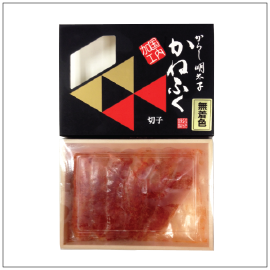 Karashi Mentaiko (Japanese Spicy Cod Roe) is salted cod roe marinated in togarashi red chili peppers and other spices. 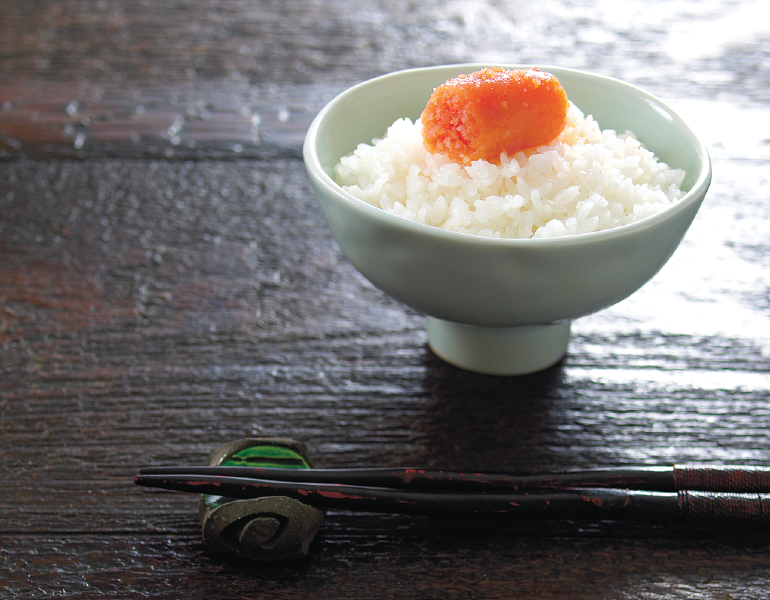 It is one of the most popular food ingredient in Japanese cuisine and are enjoyed raw or cooked. This product does not contain food color additives.